The robbers who stole a statue from Mit Rahina warehouse at the end of last year were arrested. Dr. Mamdouh El Damaty, Minister of Antiquities, said that one of the robbers is an inspector who replaced the statue with a fake copy and smuggled the original statue to Belgium. The Minister clarified that the original statue was repatriated back to Egypt from Belgium a few months ago. 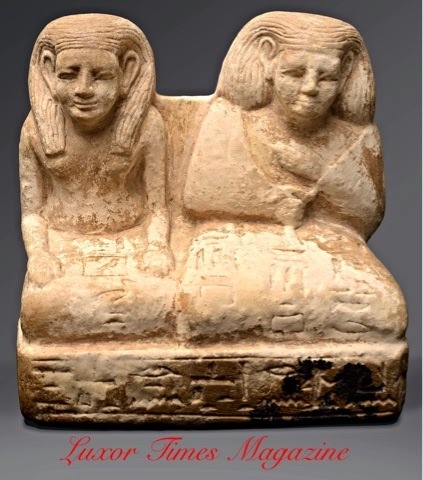 The statue is a double seated limestone dated to the Middle Kingdom.